Band Of The Year (U.S. Choice Award)--third year in a row. MILLENNIUM: Diamond Award (December 1999) signifying sales of 10 million. Total U.S. sales are more than 12 million. 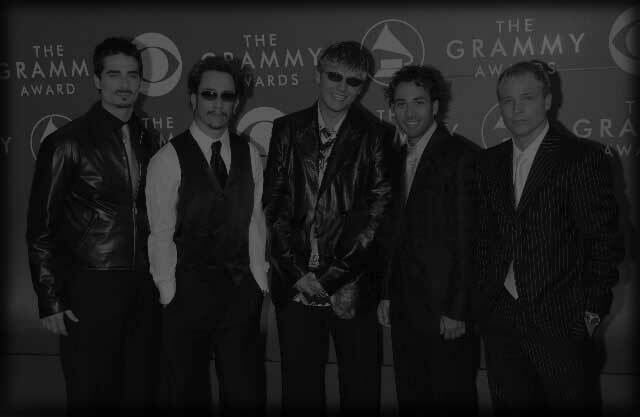 BACKSTREET BOYS: Diamond Award (March 1999) signifying sales of 10 million. Total U.S. sales are more than 13 million.